Android One kya hai . Android phone aur Android one phone me kya difference hai . HomeSmartphone trickAndroid One kya hai . Android phone aur Android one phone me kya difference hai . 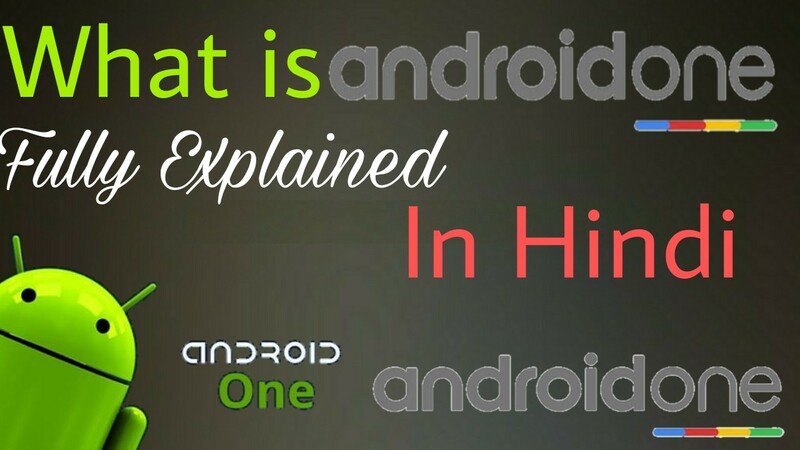 What is Android One? Android One kya hai ? ऐंड्रॉयड वन क्या है ? Why Android One is better from other Smartphone ? क्यों एंड्रॉइड वन अन्य स्मार्टफ़ोन से बेहतर.